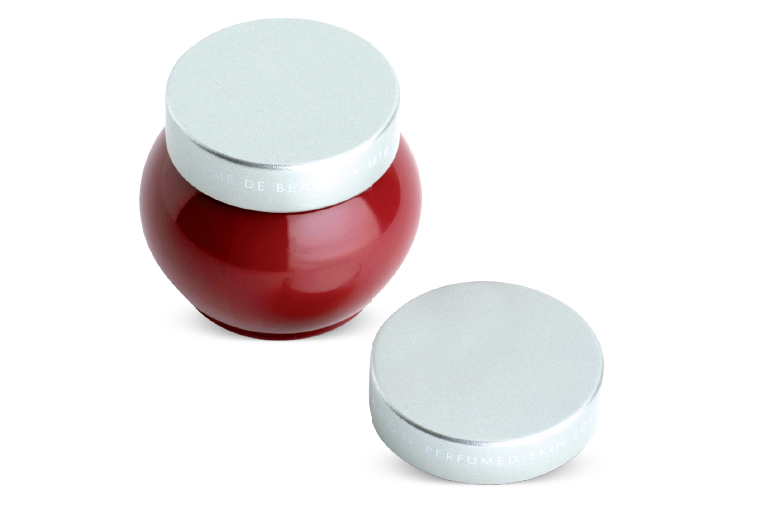 TECNOCAP SPECIALTY CLOSURES FOR COSMETICS, NUTRACEUTICALS AND PHARMACEUTICALS. 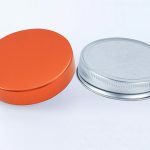 The worldwide cosmetic, nutraceutical, and pharmaceutical packaging market has been witnessing a robust growth over the past few years, thereby translating into healthy demand for various packaging products, including Metal Closures. 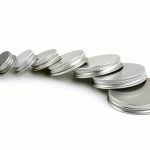 With their high functionality, excellent sustainability properties, and their ease to broadly customize, Metal Closures are a trump card for effective high-performance packaging. Additionally, these closures complete the entire package as well as project the character of the company. They emit traits such as style, quality, safety, fashion, and so forth. 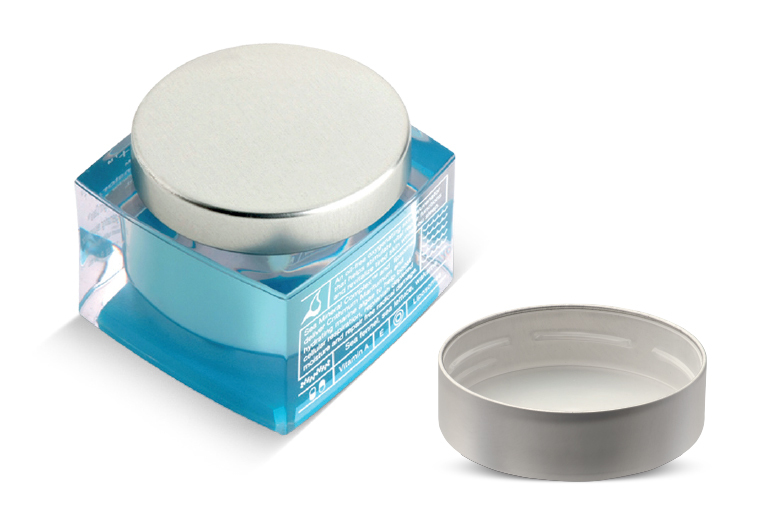 Tecnocap is a world-class manufacturer of metal closures with a significant presence in Health & Beauty packaging, especially for the aluminum continuous thread closures business in North America. 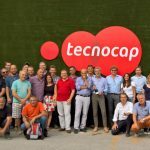 With this as a beginning, not only has Tecnocap increased its product line specifically to serve these growing markets, but it has also made significant investments in innovation, productivity, quality assurance, and marketing to get advanced products to the market place. Michelangelo Morlicchio, CEO of Tecnocap group, believes that being a leader means to “listen, inspire and empower“. 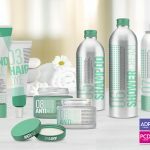 These beliefs allow the hard work necessary to design develop and produce new solutions to meet the challenges of the ever-evolving requirements of cosmetics, nutraceutical, and pharmaceutical packaging. The Aluminum Unishell® and the Bella™ are two new solutions which have resulted from the investments. The Aluminum Unishell® has the same visual features as the tin-plate Unishell®. This continuous thread closure has the thread formed on the inside of the skirt, showing a smooth, elegant, clean, visual appearance. Additionally, the Aluminum Unishell® eliminates the concern for corrosion for those products used and stored where water and moisture are always present. 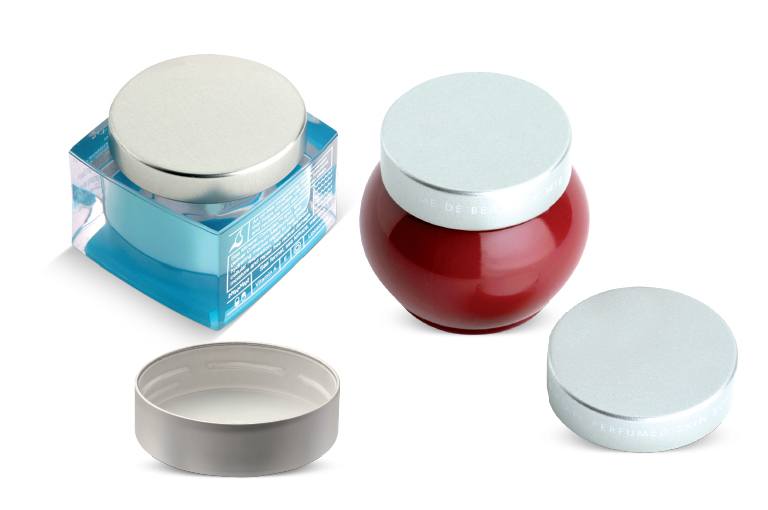 The Bella™ Cap is Tecnocap first composite plastic and metal closure specifically designed to compete with similar type closures in the cosmetics and personal care area. The Bella™ Cap consists of a polypropylene plastic inner cap with either a tin-plate or aluminum over cap. 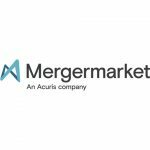 Top brands in these sectors have standards which far exceed many other consumer product companies. Tecnocap perpetually maintains standards for consistent visual and functional quality throughout a production run and from lot to lot. Tecnocap ability to maintain the higher standards required by these clients sets Tecnocap apart from all other continuous thread metal closure manufacturers. The sizes available for the Aluminum Unishell® and Bella™ Cap means that at least sixteen new closures are joining what is already the largest variety of metal closures available by any single manufacturer in the world. The internal decorating capabilities of Tecnocap Metal Lithography, and embossing potential for every size from 15mm to 120 mm, provide Tecnocap customers with limitless possibilities when they showcase their brands to every corner of the globe.